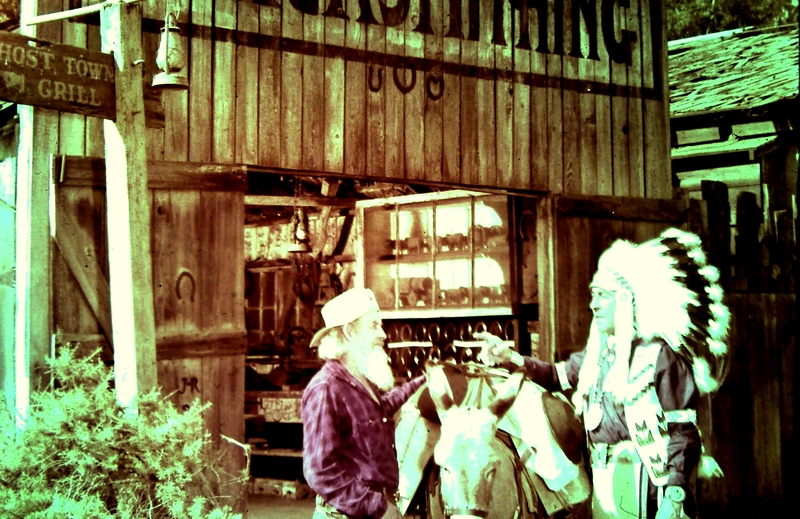 Gabby Hayes and the Redman Tobacco Indian meet at the blacksmith shop? 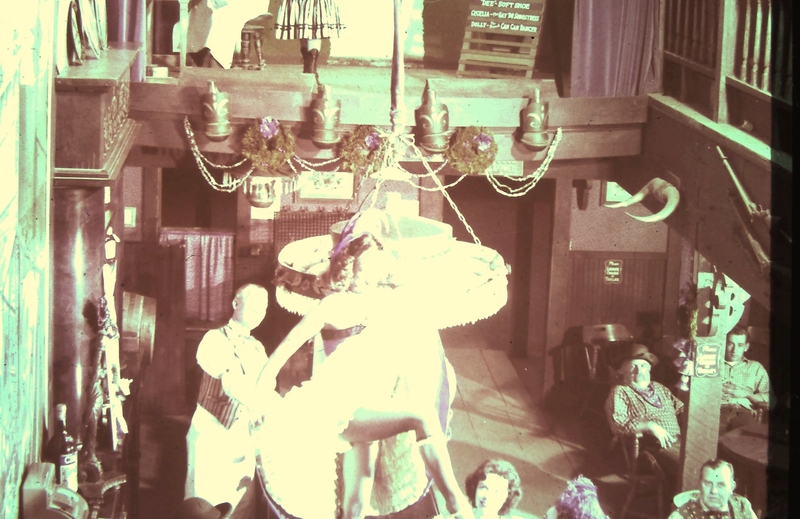 The Coffee Saloon – too bad the dancehall girl’s face is unrecognizable. Nice gams.